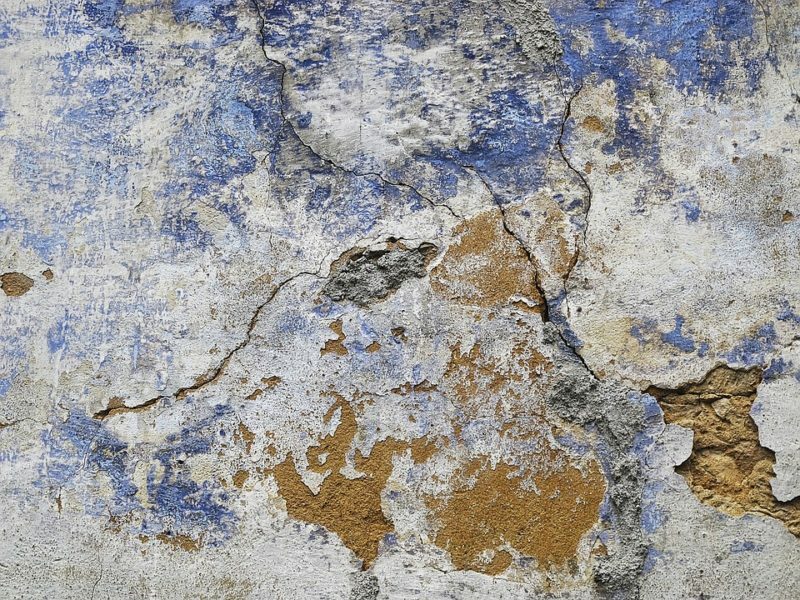 If you’ve noticed cracks in your walls, sloping or uneven floors or have doors or windows that stick, it might be time to contact a foundation repair company to come take a look at your structure. That doesn’t mean you should go with the first company you find – it’s important that you do a little research to make sure your home is in the best hands possible. Age & reputation: You’ll want to find out how long the foundation repair company has been in business and take a look at their reputation. Companies that have been around for longer, typically have more experience with various foundation issues and a proven track record of success. See if the company belongs to any associations and ask for references. Licenses, credentials & affiliations: Always make sure the company your working with is compliant with all state regulations and is a licensed contractor. Next, you’ll want see if the company has a background in foundation repair and replacement. Companies, like Julian Construction, specialize in this type of construction and would be the best choice for the job. Local Companies: It’s important to work with a company who knows your area well, and will be around to remedy any future issues with the foundation. A local company will have a much better understanding of the different home foundations in the area, and will know the local laws and ordinances surrounding the job far better than a national company. Proof of Insurance: Before anything begins, you’ll want to make sure the company of your choice is insured. Ask if they have liability insurance or worker’s compensation before any work is started. Diagnosis & Proposals: Once you have selected a company, you’ll want to evaluate the contractor’s foundation diagnosis and proposal. Did they do a thorough inspection of the foundation? This means getting their hands dirty and crawling under the structure to examine hidden areas of the property like the crawl space of the home. You’ll also want to see if the contractor took pictures to document the issues with your foundation and have them explain exactly what is wrong with the structural integrity of your home. Once you have received their foundation bid or proposal, make sure it outlines clear terms to repair your foundation problems.